Shortly put, Alison Rossiter is a visual artist that makes photographs without actually using a camera. That may sound like a ridiculous concept at best, but the idea of making photos without the usage of the camera is not as unusual and new as you might think. 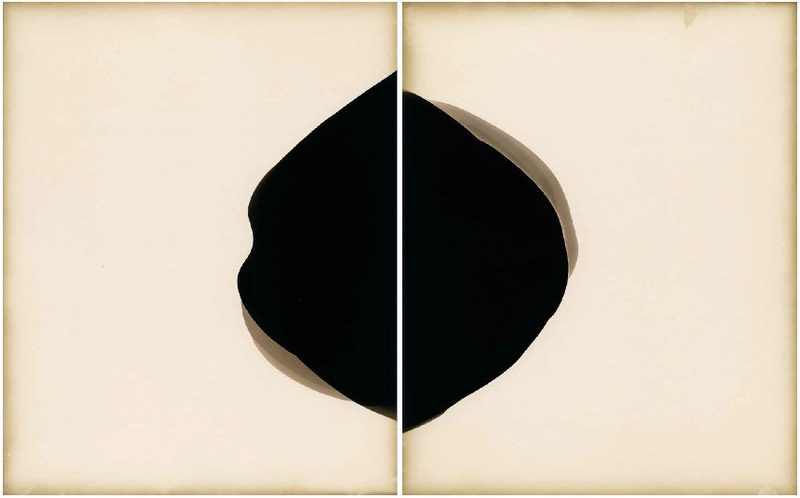 Avant-garde greats Moholy-Nagy and Man Ray were two of the first artists to make these so-called photograms in the early 20th century, heavily influencing the course of modern art and photography. Making sure the legacy of photograms and its founders is safe and sound, Rossiter is extending Man Ray’s and Moholy-Nagy’s concepts a step further by bringing this controversial medium into the 21st century. 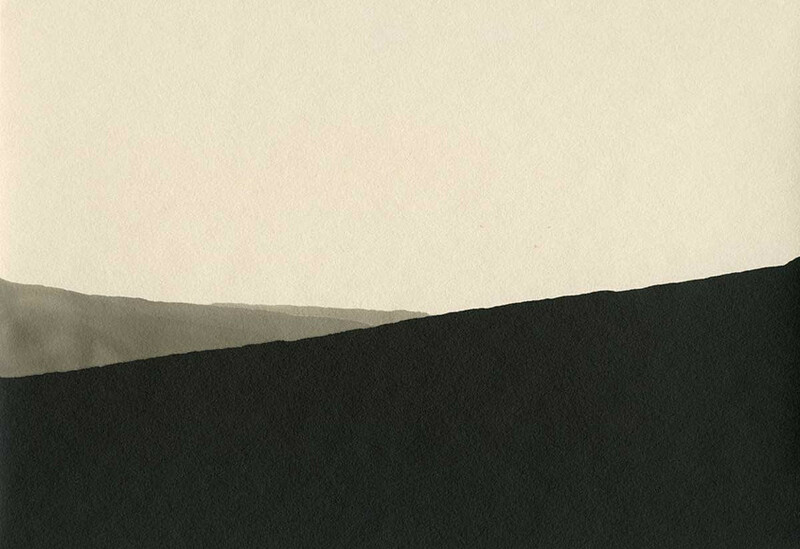 Before committing herself to the medium of the photogram, Alison Rossiter started as a well-educated photographer. She graduated from two prestigious universities, The Rochester Institute of Technology in New York and at The Banff Centre School of Fine Arts in Alberta. Attending classes at such well-established institutions provided Alison with an extensive knowledge of ways how to use photography to the full desired effect. After many years spent behind the camera lens, Alison’s career took a decisive turn in 2007 when she purchased a box full of silver gelatin print paper, stamped with an expiration date of May 1, 1946. The box was not opened for years, even decades, but the print paper still had much of its original compositions and – although obviously old – they were still identifiable. After giving it much consideration, she finally decided to go ahead and try to make the notorious photograms out of her new-found material, simply to see if she was capable of doing so and if the results would differ from what she expected them to be. She took the box’s content to a darkroom and there made a test print. 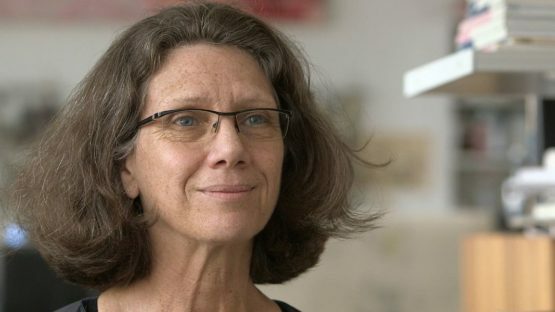 Not in a hundred years could Alison imagine just how impressive the results would turn out to be, as she described what emerged from the old paper as beautiful Vija Celmins-like graphite drawing. And that was it – Rossiter was instantly hooked and she devoted all her creative time from that point on to this new technique of searching for a drawing inside the tired coating of the long-lost paper. This kind of approach provided the artist with something she describes as a historic feeling, explained best by her own words: It’s time traveling, I can hold a Fuji paper that I know was made between the wars and I’m transported to pre-World War II Japan. Since the time of the already mentioned Moholy-Nagy and Man Ray, the process of creating photograms hasn’t changed that much. You would place an object directly onto photographic paper and it would create compositions of cast shadows, shapes, and silhouettes. Thanks to the artists such as Rossiter, this type of experimentation continues to resurface and to be reinvented by contemporary artists who create abstractions that rely on chance. Alison’s reasons for choosing such a method to make images can be connected to her fascination with pre-digital photography and of the times when capturing images via camera was not nearly as easy as is the case today. 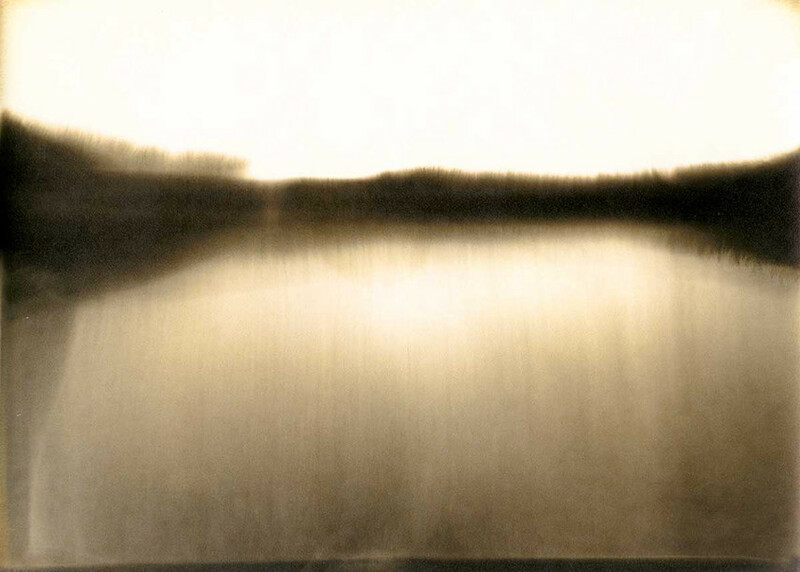 Ultimately, she made a practice of collecting decades-expired photographic paper – some as old as the 1900s – which she later develops and coaxes out of each sheet a gorgeous composition of lights and shades it holds within. It should be noted that Rossiter has been known to use a proper camera as well, making dozens upon dozens of standard photos. However, what brought her fame is the experimentation with creating images without the use of traditional equipment. Another interesting element of her work comes when it’s time to name the pieces she created. After Alison successfully restores old paper and turns it into a piece of art, she carefully labels them in a way that reflects its situation and history – for example, her Eastern Kodak Royal Bromide, expired March 1919, processed in 2010, a title that precisely tells us the brand name of the paper, expiration date, and date of processing. Rossiter’s compositions often resemble paintings belonging to the movement of Abstract Expressionism, with much of the style that this moment in art history provided is very comparable to the compositions Alison manages to create – with the strongest accent placed on the unpredictability of the creation process. To further develop this characteristic, the artist has been known to even mix additional, unnecessary chemicals in the process of making photograms. Allowing the liquid chemistry to create marks and shapes hearkens back to paintings by artists like Morris Louis and Helen Frankenthaler, who were both very interested in eliminating brushstrokes and allowing pure pigment to flow across the picture. Rossiter’s selective development unfolds in a similar way, as she searches for fingerprints, oxidation, light leaks, and mold. Needless to say, Alison has amassed great success with her groundbreaking method. Her photographs are in the collections of major public institutions, including The Art Institute of Chicago, The Philadelphia Museum of Art, The Minneapolis Institute of Arts, The Museum of Fine Arts in Houston, The Milwaukee Art Museum, The Museum of Contemporary Photography in Chicago and The J. Paul Getty Museum in Los Angeles. All of these establishments have a key role in defining the past, present and the future of photography as an art medium. Today, Alison Rossiter works as a teacher at both The Nova Scotia College of Art and Drexel University. Despite the fact Rossiter began her career as a regular photographer, fate saw her take a much different path, as creating these types of images is aesthetically and conceptually contrary to the exacting science of photography. The interesting part comes when we are forced to choose who is responsible for creating the photograms. Sure, logic suggests that Alison is to be credited, but she herself tells a completely different story – she once proclaimed: I don’t make these prints. Time does. This, reinforced by the sheer irony of the term Cameraless photographer, raises many questions of what the artist’s role actually is and if they should be placed before or behind the artwork they make. Whatever the answer might be, there is no denying the impact Alison Rossiter had both on the community and the art scene – her abstract photography is completely unique, it constantly reminds us of the passage of time and the meaning of obsoleteness. The artist is represented by Corey Helford Gallery in Culver City, California. Alison Rossiter lives and works in Nova Scotia, Canada.